Highlight of the year in LUX! Rada Airlines is a belarusian airline and was established in 2015! 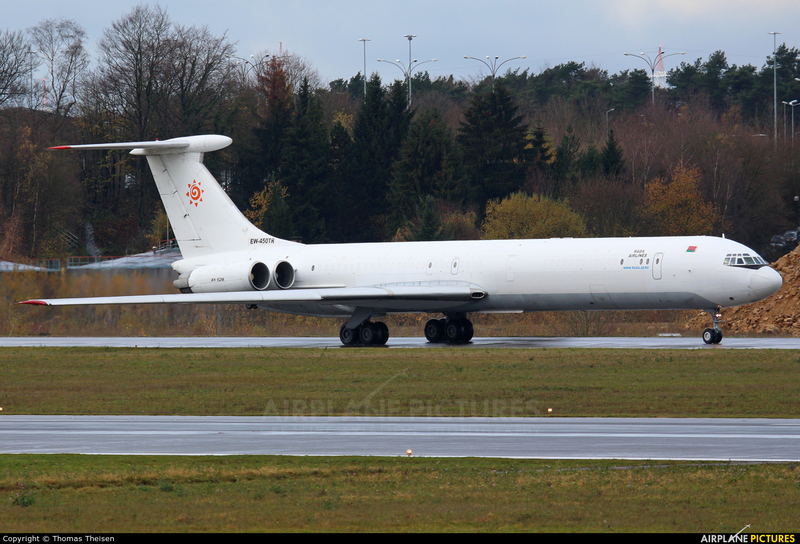 They operate charter flights with a pair of Il-62M freighters.